Features an extraordinary traditional live Jazz performance at the historical, “King of France Tavern,” located in Annapolis, MD. 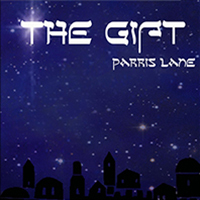 “The Gift,” is a special collection of traditional Christmas music which celebrates the birth of Christ. Sprinkled with reflections of fond memories, it remind us to cherish the time with our loved ones throughout the entire year. 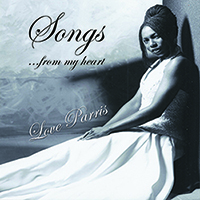 © 2015 Parris Lane Enterprises.